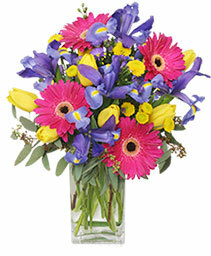 These bright and cheery flowers appear to be growing along a garden's edge. 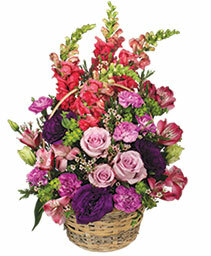 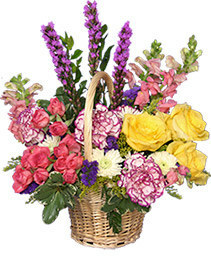 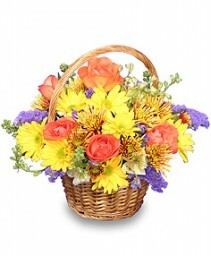 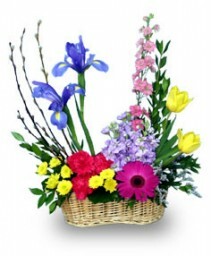 Surprise someone with this colorful basket and bring the essence of spring indoors!! 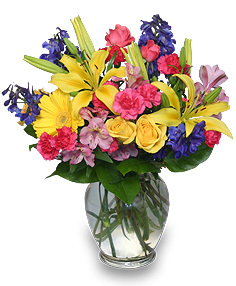 Brighten someone’s day with beautiful fresh flowers from WELLSVILLE FLOWERS! This colorful Flower Basket is perfect for a birthday, anniversary or any festive occasion. 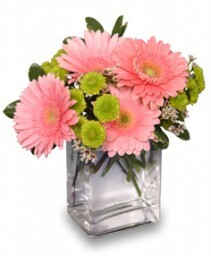 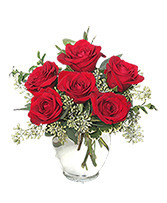 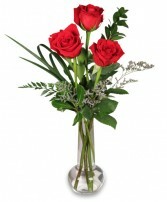 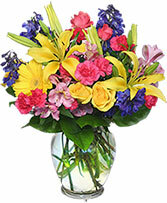 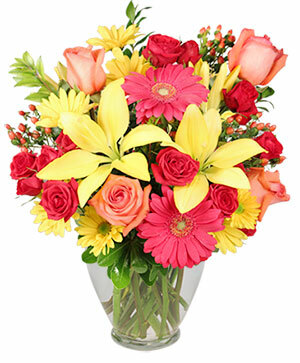 Order Wellsville, KS flowers online or call us direct to send flowers and a smile today!